Durham Cathedral is a UNESCO world heritage site today. It was built in the 11th century and so is almost a thousand years old. But it still works. 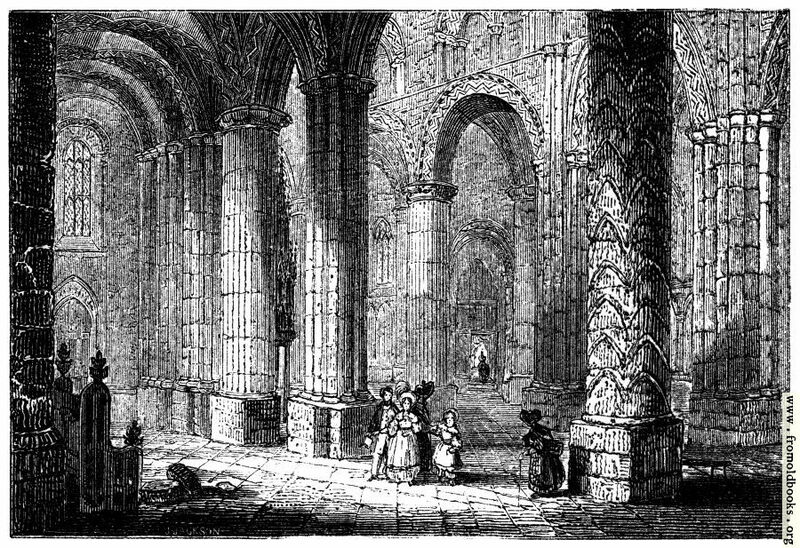 partial alterations, improvements, and some important additions have also been made; but essentially we have the true Norman building before us, when we gaze upon the noble semicircular arches, and the tall, massive, and in some instances curiously decorated pillars of Durham Cathedral. We may observe by the way that some of these pillars are twenty-three feet in circumference.